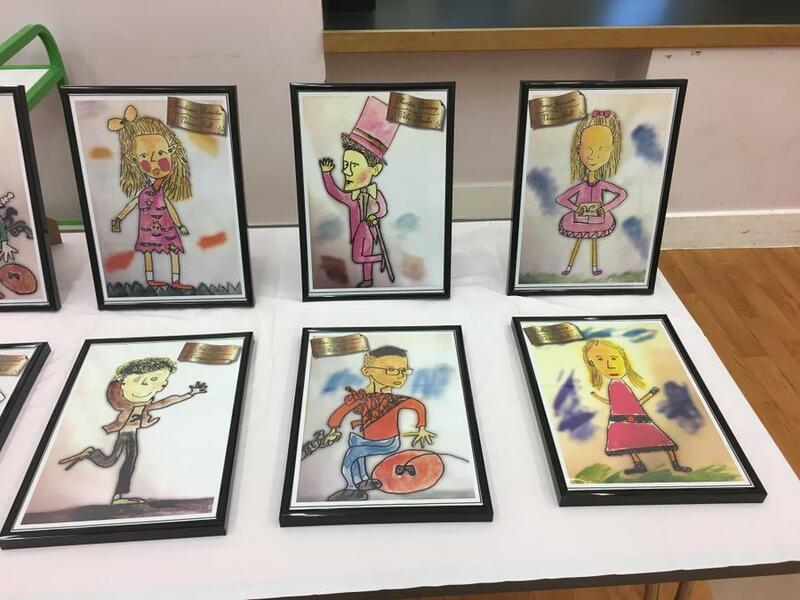 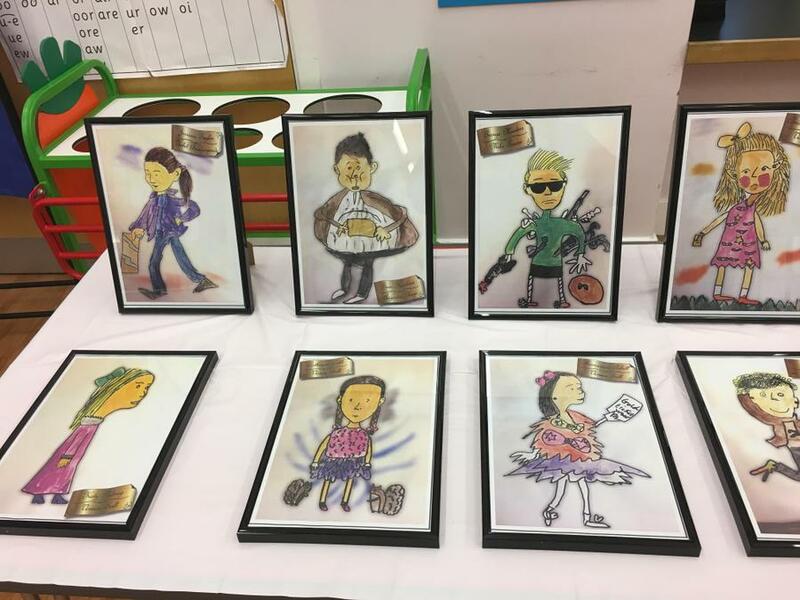 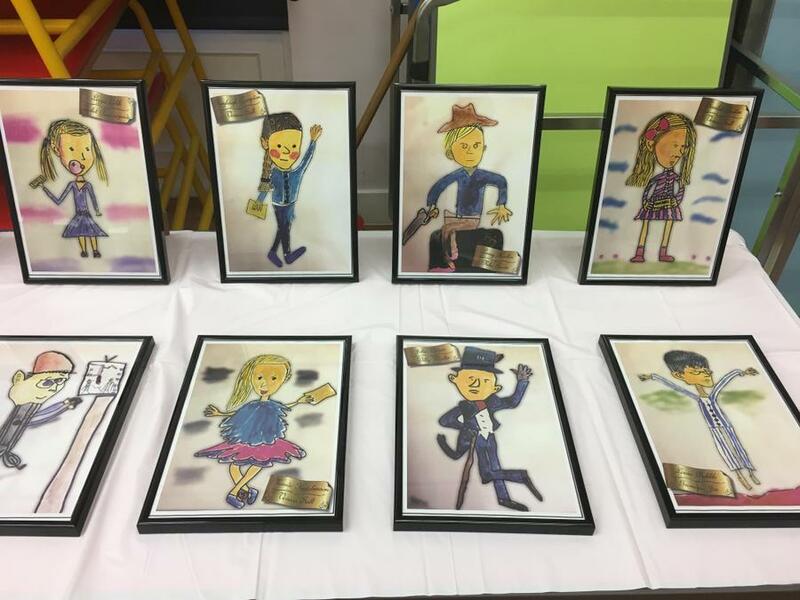 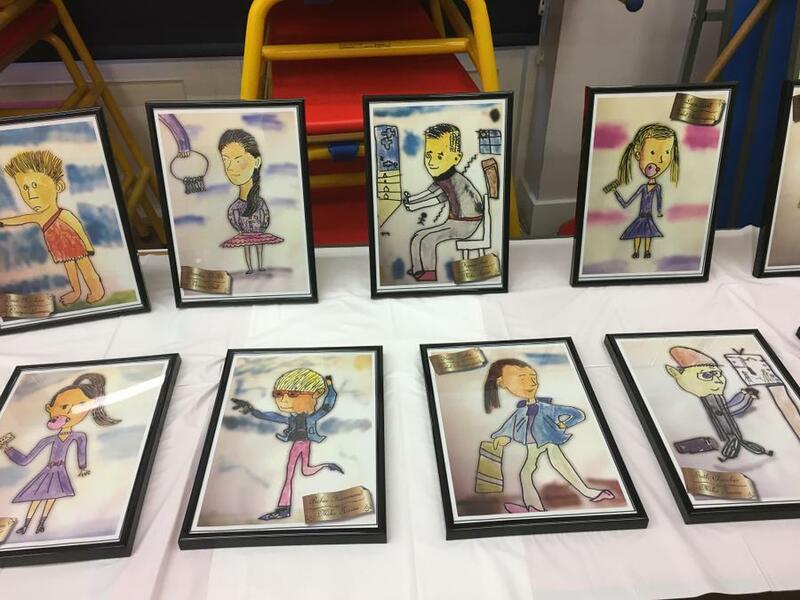 The children were full of excitement this afternoon when their framed artwork was unveiled! 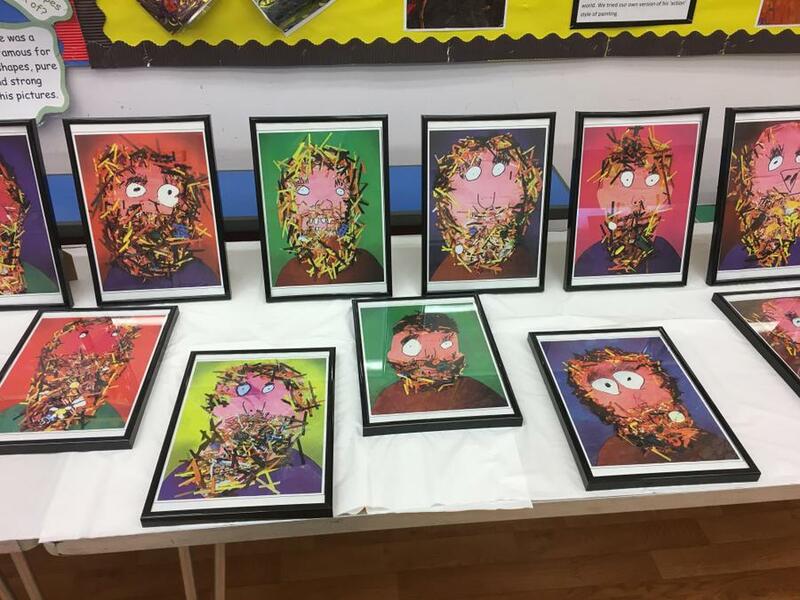 The work was part of our Big Draw project which linked to the style of Quentin Blake. 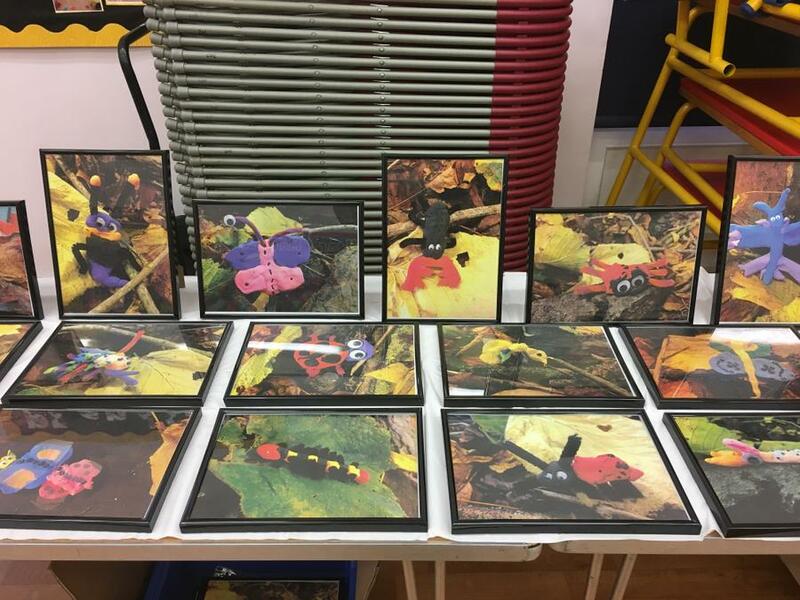 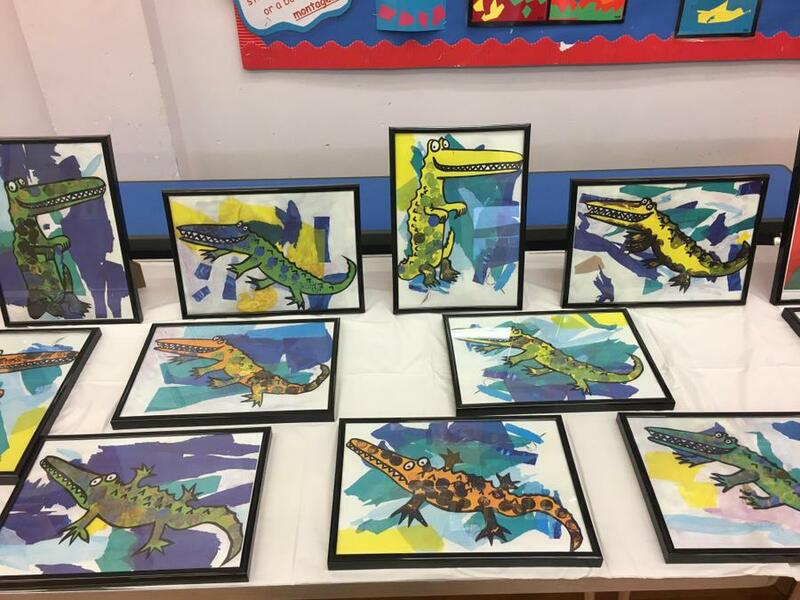 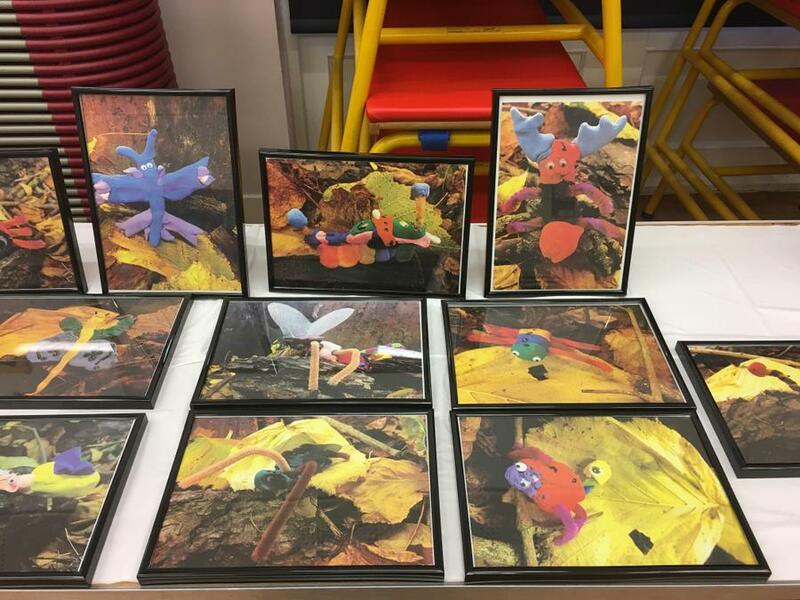 Two pieces from each class will be chosen to be on display at Homewood School during the TRA INSET Day.